To say Cameron Harr is having an excellent fall season at Marist University is quite the understatement. His 16 goals have him ranked second in Division I and his total points (33) also have him ranked second in all of Division I. He spent much of the season on top of both categories. Harr, who spent the 2016 season with the Midwest Region’s FC Buffalo, has always had a reputation as a potent finisher and goal scorer. He did, after all, come up through the USSF Development Academy system, spending time with both PDA and the New York Red Bulls. He was heavily recruited and ended up at Marist, a program that plays in the Metro Atlantic Athletic Conference (MAAC). In 2015 he would score an impressive eight goals for the Red Foxes, earning a plethora of awards including MAAC Co-Rookie of the Year, All-MAAC Second Team, All-MAAC Rookie Team, MAAC Player of the Week, and MAAC Rookie of the Week. However, 2016 was a true breakthrough for the Morris Plains, New Jersey native. Harr may be in the best form of any player in D-I soccer. He now leads his team in nearly every offensive category, someone who can be counted on for that ever so important goal. He has four game-winners already this season, a statistic that puts him tops in the conference. One of those came literally in the last second of the game, a memorable strike against Army on September 4th. Harr’s hat trick in a 3-1 win over Hartwick on August 30th was the first for Marist since Aug. 26, 2011 when Stephan Brossard scored three in a 6-4 win at Army. Harr made several other milestones, including four goals in four minutes and twenty seconds in a dominating 5-0 victory over Manhattan on October 19th. You might think that Marist must be up against the “cupcakes” of college soccer, but that is certainly not the case as the team has also racked up wins against the likes of Dayton, Winthrop, St. Bonaventure, Iona, Canisius, Saint Peter’s, and Niagara. Much of that success can be attributed to Harr’s massive skill set, but you also have to take into account an incredibly exciting style of play instituted by head coach Matt Viggiano. 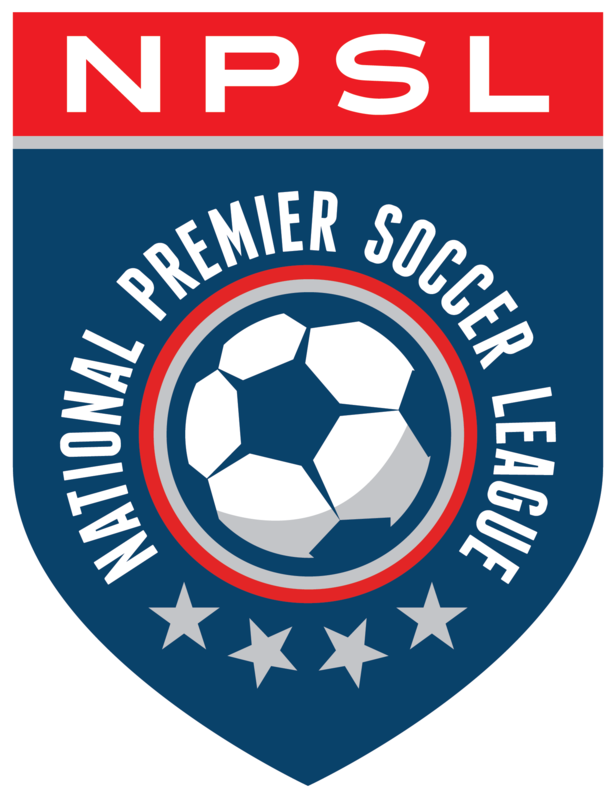 Many college players use the NPSL as a way to prepare and train for the fall collegiate season and that is exactly what Harr did this summer. He went on to say that he truly enjoyed his time at FC Buffalo, giving loads of credit to head coach Brendan Murphy and assistant coach Bob Roach. The latter shared the same affection for the young striker. Harr also enjoyed the tremendous support of his FCB teammates, saying that defender David Acuna Camacho still texts him every day with messages of encouragement. It is quite obvious that Cameron Harr is a name to remember for lots of people, college soccer and NPSL fans alike. He is a player with an amazing future, one where the sky is literally the limit.